Our office is conveniently located in the town of Tecumseh, at the corner of the Expressway and Manning Road in the Sobey’s Plaza. 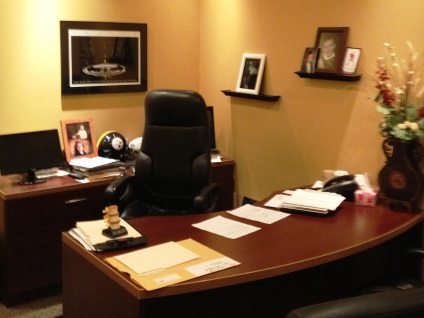 We are proud of our office, which fully utilizes state of the art equipment. 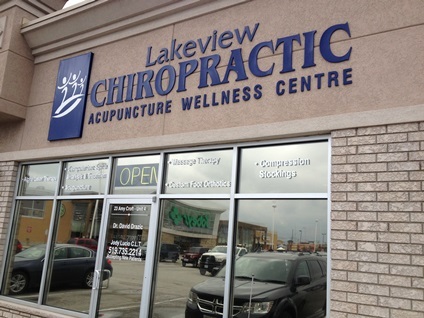 We provide the best and latest in chiropractic technology and treatment options. 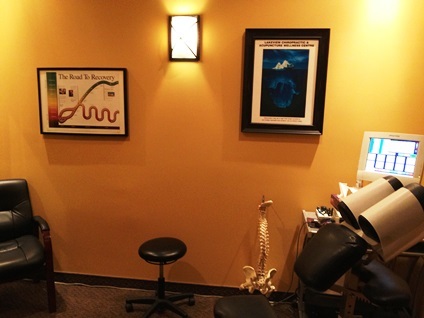 We emphasize maintaining existing healthy muscles and ligaments, while relieving pain whenever possible. 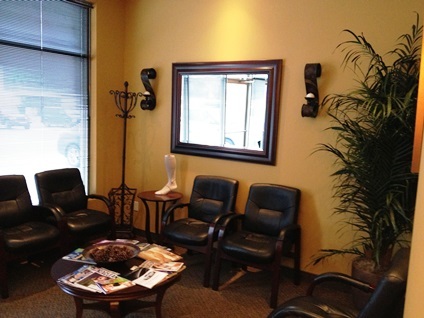 Our team emphasizes comprehensive quality care and progressive chiropractic care. 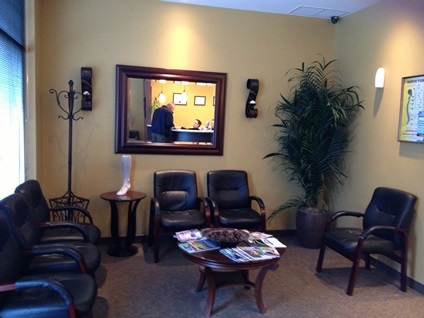 Our friendly and competent staff is dedicated to your comfort and quality of care throughout your visits. We directly bill Green Shield and Blue Cross, as well as Motor Vehicle insurance. All other insurance plans will be reimbursed after payment. Please call our office for more information. We accept all major credit cards, ATM debit cards, cash, and personal cheques. For our patients’ convenience we have arranged a payment plan, for those qualified, through a third party, which helps our patients receive their treatment in a timely manner.